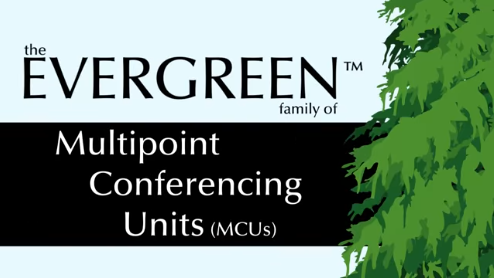 As part of the introduction of the Video System’s Division’s new video MCU system – The EVERGREEN – Compunetix gave away live evergreen saplings at the last Infocomm show in Vegas back in June. Thanks to Andrew for passing the photo along. We look forward to Andrew’s young tree, and EVERGREEN system sales, growing long and strong.